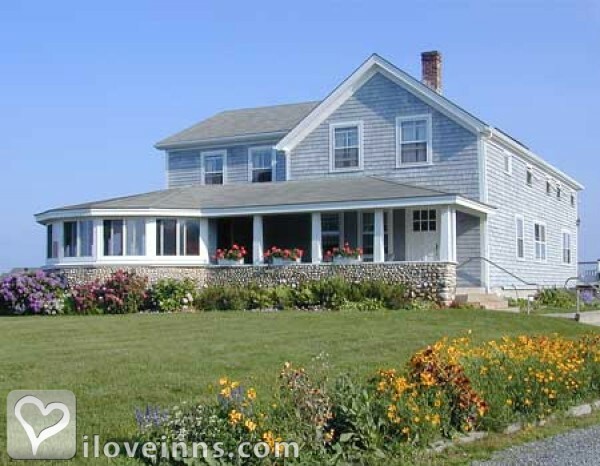 Newport bed and breakfast travel guide for romantic, historic and adventure b&b's. 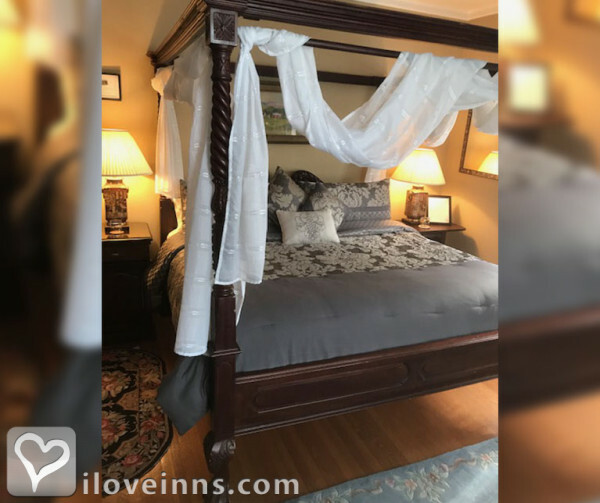 Browse through the iLoveInns.com database of Newport, Rhode Island bed and breakfasts and country inns to find detailed listings that include room rates, special deals and area activities. You can click on the 'check rates and availability' button to contact the innkeeper. Newport, Rhode Island and the surrounding towns offer a wonderful variety of attractions and activities. From the magnificent Gilded Age mansions to the many unspoiled sandy beaches Newport more than upholds its name as City By The Sea. From kayaking explorations to romantic sunset cruises Newport Harbor offers an unforgettable experience. Exploring other parts of the island is must and offers the opportunity to tour breathtaking sea-side vineyards, attend a polo match or view the meticulously manicured topiary gardens. 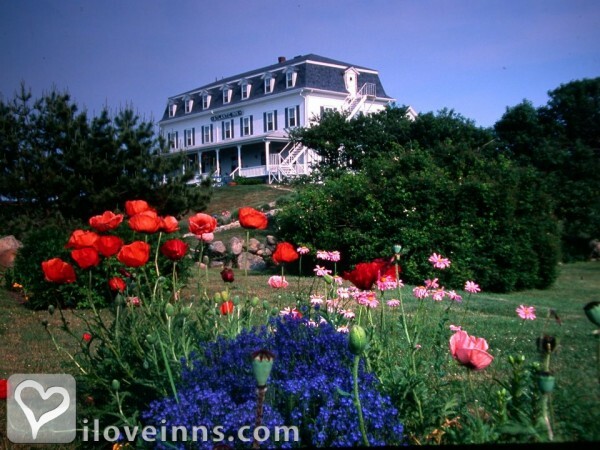 With all the island has to offer, Newport Rhode Island and a Newport bed and breakfast is sure to become a vacation tradition. By Marshall Slocum Inn. Newport is a city on Aquidneck Island in Newport County, Rhode Island, United States, about 30 miles (48 km) south of Providence. Known as a New England summer resort and for the famous Newport Mansions, it is the home of Salve Regina University and Naval Station Newport which houses the United States Naval War College, the Naval Undersea Warfare Center, and a major United States Navy training center. A major 18th century port city, Newport now contains among the highest number of surviving colonial buildings of any city in the United States. By America's Cup Inn. Home to spectacular coastal scenery, awe-inspiring architecture, a thriving waterfront downtown, and welcoming hospitality, Newport, Rhode Island is considered by many to be a shining gem in New England. From weekend getaways spent touring the famed Gilded Age mansions that once were the summer playground for socialite families with names like Astor and Vanderbilt to an afternoon of wine tasting through Newport's three scenic vineyards, the options for interesting activities, distinctive stories, and enticing photo opportunities are countless! By Artful Lodger Inn. Come to Newport, RI, where beauty and culture abound; from the beautiful Newport Mansions lining Bellevue Avenue to the many (70) historic home restorations (down to the last detail) including the one by the famous heiress Doris Duke. 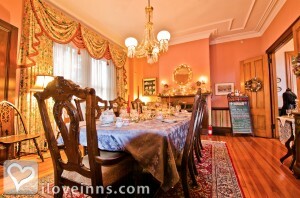 Newport bed and breakfast owners are also avid restorers. Sailing and yachting are available for any and all who wish to spend a day or two on the wonderful waterways of Newport's harbor. Bird watching and biking is another great passion in Newport and we have wonderful walking sites along the beaches and into the woods. Our Ghost tours intrigue all of us. Newport offers wonderful beaches, great restaurants and exciting shopping. For visitors, coming at certain times of the year can open up wonderful things to do: The Chowder & Seafood Cookoff, the Newport International Boat show, the Newport Flower show held at Marble House mansion, Black Ship's Festival, International Film Festival, Newport's Tall Ships, Irish Festival, Greek Festival, Portuguese Festival and the German Festival. All this and more await you in this little town where memories are made. By Murray House Bed & Breakfast. Newport is known for its historic mansions, and its association with the America's Cup races. It has become one of the top sailing areas of the Northeast. By The Victoria Skylar Bed and Breakfast. Home to spectacular coastal scenery, awe-inspiring architecture, a thriving waterfront downtown, and welcoming hospitality, Newport, Rhode Island is considered by many to be a shining gem in the coastal crown of New England. From weekend getaways spent touring the famed Gilded Age mansions that once were the summer playground for socialite families with names like Astor and Vanderbilt to an afternoon of wine tasting through Newport's three scenic vineyards, the options for interesting activities, distinctive stories, and enticing photo opportunities are countless! By America's Cup Inn. Come to historic Newport, RI, home of the Tall Ships the last week in June June 26- July 1. Enjoy beautiful beaches, the Cliff Walk, mansions and the lovely downtown Newport RI waterfront area with fabulous shops and restaurants. Newport County has golf, boating, hiking, and biking the Ocean Drive. Spring and fall are great times to visit. 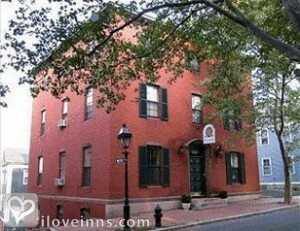 Newport, RI bed and breakfast inns are in abundance and offer a wide variety of choices. By Reed Rose Cottage Suite & Pool.